I have previously tested the eye cream from the same line with great success. Let’s see if the face cream The History of Whoo Gongjinhyang Qi & Jin Cream is just as good. 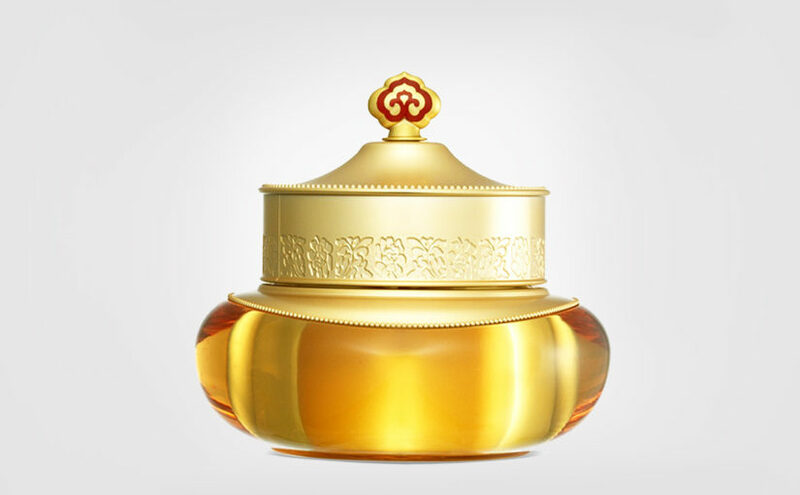 The History of Whoo Gongjinhyang Qi & Jin Cream is a luxury high-end cream of the best quality. 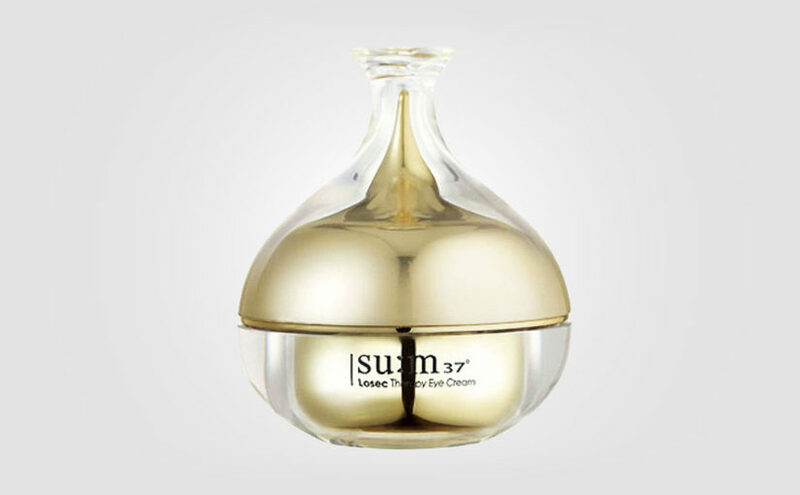 This Korean face cream is deeply nourishing and protects the skin from early aging. For firmer skin and fresh young looking skin with preserved elasticity. 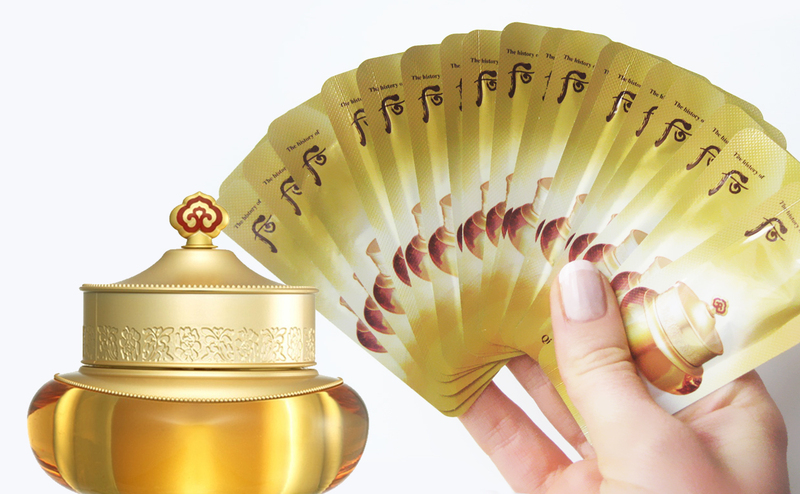 The History of Whoo Gongjinhyang Qi & Jin Cream is packed with oriental herbs and ginseng. I thought that the Korean face cream The History of Whoo Gongjinhyang Qi & Jin Cream would have a similar mild scent as the eye cream from the same line, The History Of Whoo Gongjinhyang Qi & Jin Eye Cream, but it doesn’t. The distinct scent of woody ginseng comes straight through. However, during application, the gentle skin care scent from the eye cream shows through. Like a hug from grandma. If you dislike the scent of ginseng, then maybe this face cream isn’t for you. 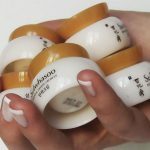 The History of Whoo Gongjinhyang Qi & Jin Cream has a yellowish warm color. The texture is quite thick and very creamy but still airy and not too heavy at all. I feel this is a high quality concentrated face cream. The product is absorbed well by the skin. And you instantly feel deeply nourished, but without the skin becoming sticky or greasy. 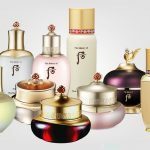 I feel The History of Whoo Gongjinhyang Qi & Jin Cream is suitable for most skin types including sensitive skin. 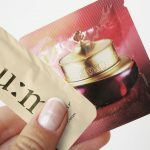 But the product is relatively rich and creamy and might be too much for oily skin types. High ratings from me. The only thing that really bothers me with this face cream is the smell of ginseng. But the cream itself contains ginseng which is great for the skin, so it’s kinda inevitable. 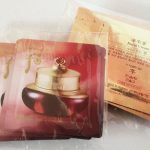 Using The History of Whoo Gongjinhyang Qi & Jin Cream, I immediately felt less of a need to use a sleeping mask afterwards. My skin was already happy and nourished. I have previously tested the eye cream in the same line here which I gave it 5/5. And I have to say that The History of Whoo Gongjinhyang Qi & Jin Cream is right up there. A very good quality face cream. My friend with combination sensitive skin 35+ has re-purchased this face cream over and over for months now, and she just loves it. She rated it 5/5. 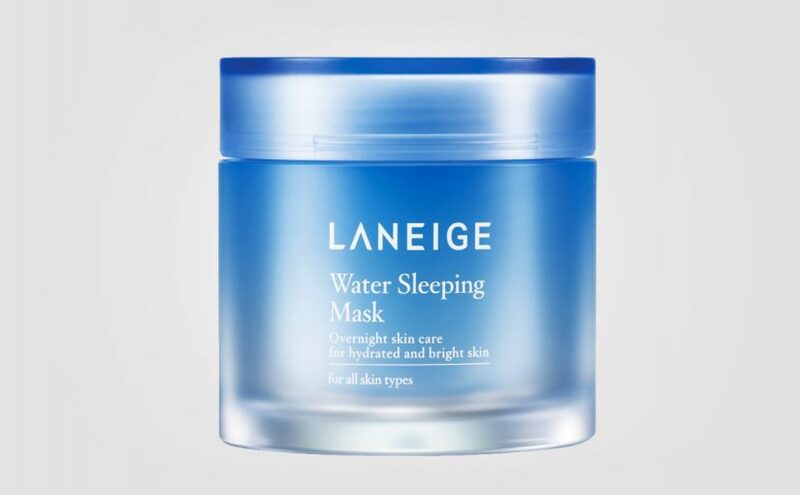 The scent of ginseng is bit too much for my pesonal taste, but I agree, this is a high quality face cream in every way, although a bit expensive. 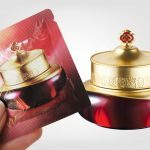 If you are looking for a nutritious anti-aging face cream packed with ginseng, then The History of Whoo Gongjinhyang Qi & Jin Cream is the cream for you. Very nice! 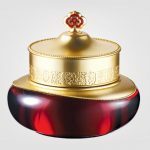 The History of Whoo Gongjinhyang Qi & Jin Cream is a really good Korean luxury cream and costs over 100 euros in full size 50ml, very expensive if you ask me! 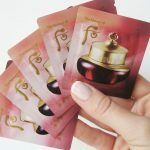 But you get the same amount of product in samples for only 15 euros with free shipping from Korea. There’s a lot of money to be saved using samples. 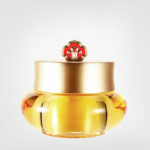 Formula: The History of Whoo Qi & Jin Cream is a luxurious high-end cream that contains ginseng and oriental herbs. 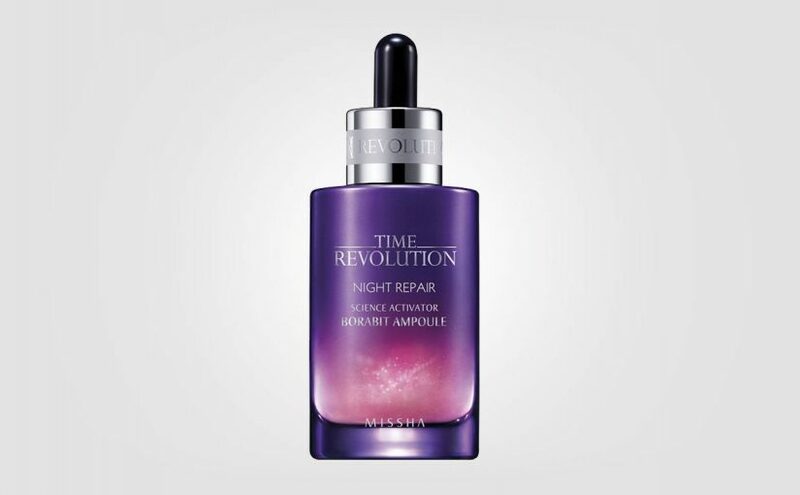 Deeply nourishing and protects skin from early aging. 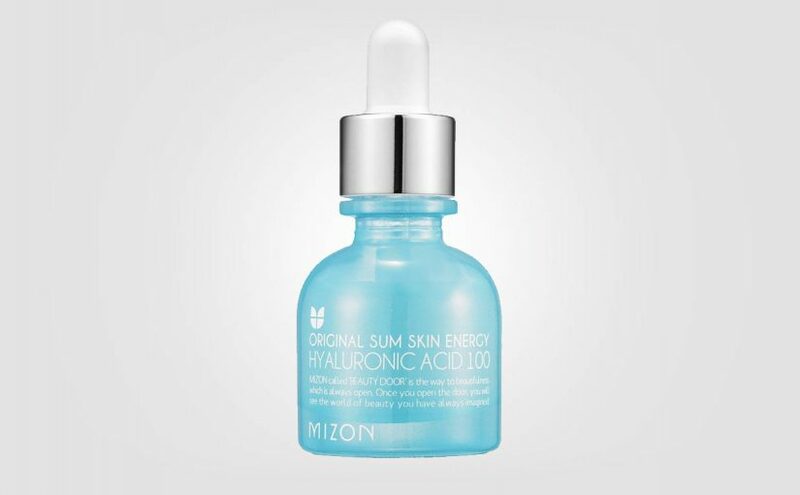 For firmer skin with preserved elasticity. Skin type: Dry, mature and combination skin. Also sensitive skin.